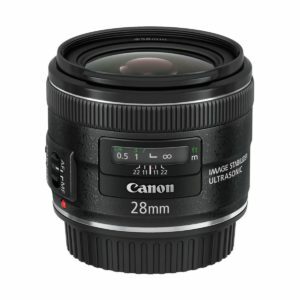 The Canon EF 28mm f/2.8 IS USM is a replacement to the older Canon EF 28mm f/2.8 and adds 2 very important features to the old design: Image stabilization and USM auto focus. This new lens is designed to be used on either full frame or APS-C bodies, but when used on APS-C bodies the field of view is similar to a 44mm lens on full frame bodies. The old lens was quite sharp and very well behaved both in the lab as well as the field. 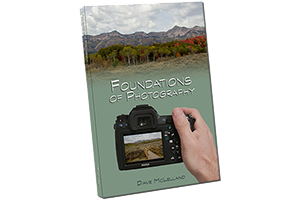 I have previously owned the older f/2.8 version of the lens and although I was using it on an APS-C body, I found it’s performance to be very good. based on 92 user reviews online.